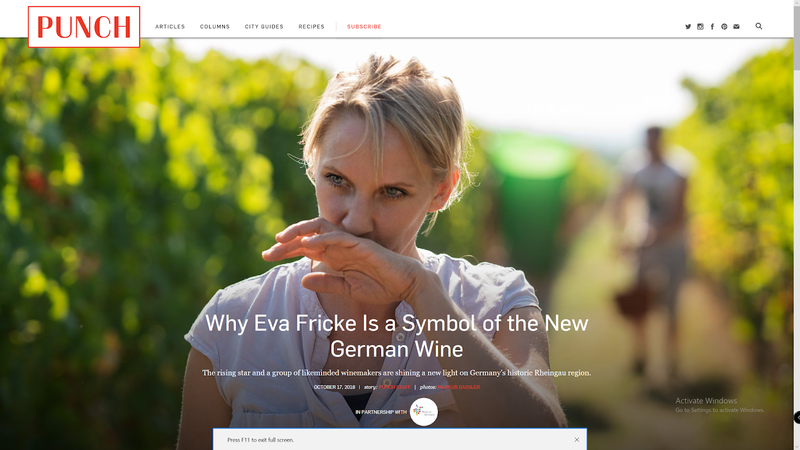 The great world of wines made by women. Cindy Wenzlau talks about her work as a Grower/Producer at Wenzlau Vineyard. 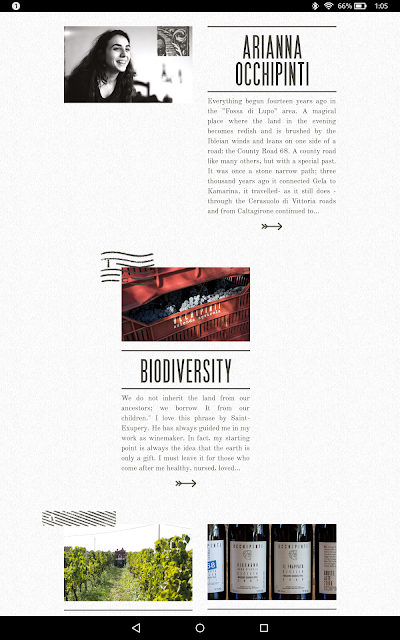 Cindy says that the most important aspect of her winemaking is the farming. Everything from her wines comes from the grapes of that year's harvest and all grapes are produced on their estate. 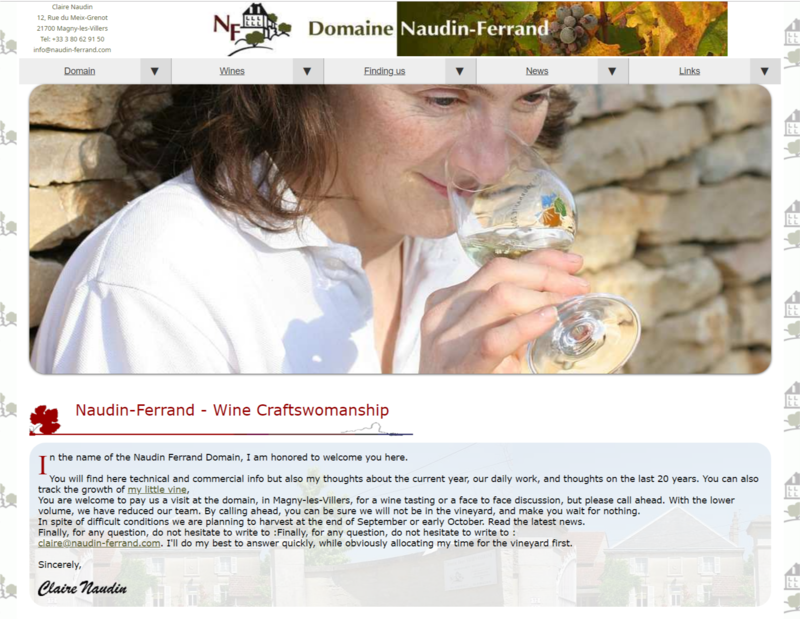 Her wines are delicious, and bright, with layers of intricate flavors. Watch this video to learn more in her own words. Ntsiki Biyela started making wines in South Africa with Stellekaya Wines and has recently started her own winery Aslina Wines. Ntsiki sources her grapes from the different growing regions in South Africa and is know for her red blends. Ntsiki was crowned Woman Winemaker of the Year in 2009. Maria Borsa was showing off her family's wines at Vinovore in Silverlake this week. Pacina grows grapes, olives and grains and the has been making wines for 6 generations just outside of Siena, Italy. 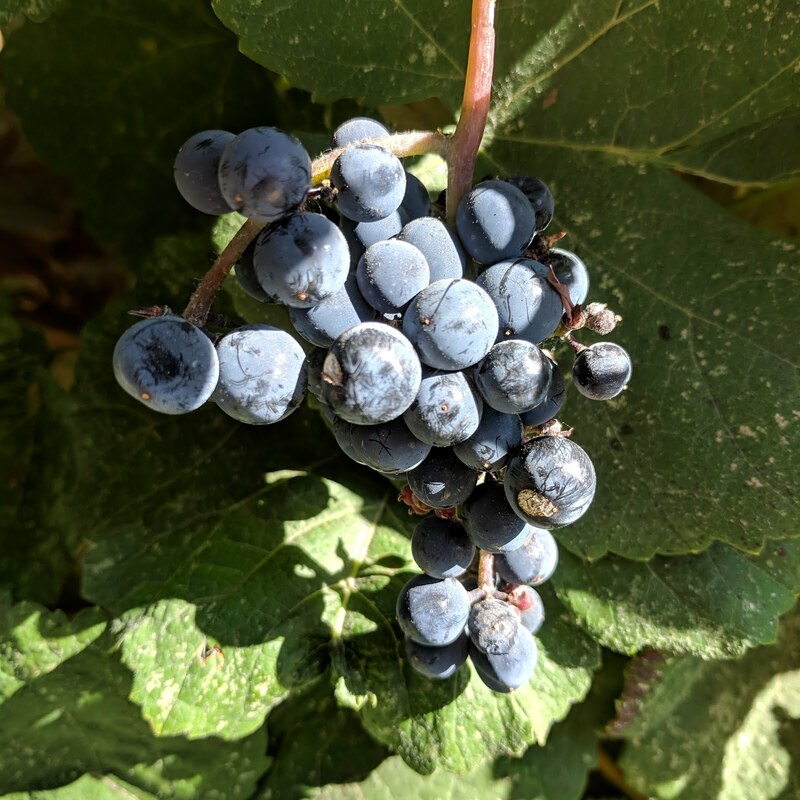 These are organic, unfiltered, wines that have a fruity-funky nose and intricately tasty layers that never lose the flavors of the grapes they were made from. The White I tried was their 2016 La Cerretina, a Tascona Bianco. It had a light sparkling presence with fruit and earth dancing together. 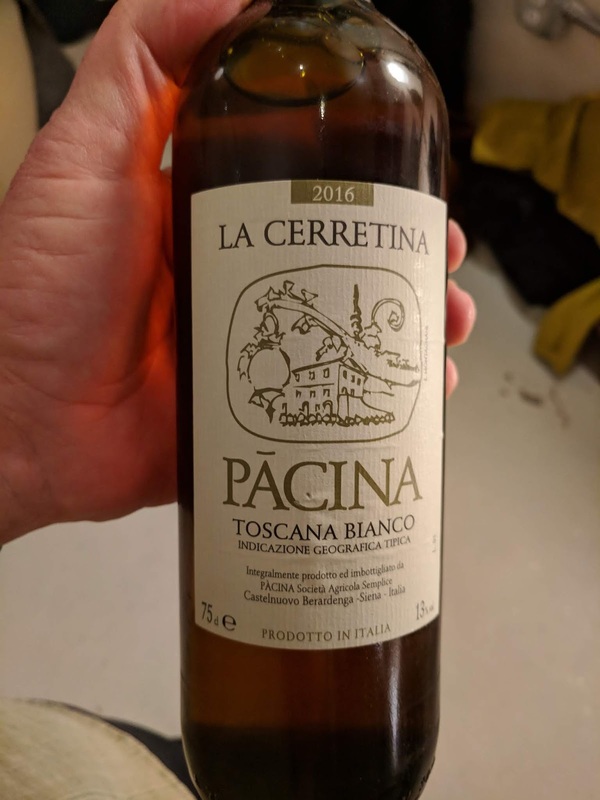 It would be hard to stop drinking this one. 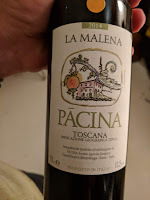 The 2014 La Malena is made from 70% Syrah and 30% Ciliegiolo. It's a light red Tascano that had much the same characteristics as the Bianco but richer with more depth. Tantalizing and persuasive. 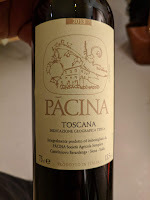 Pacina 2013 is also 95% Sangiovese and 5% Ciliegiolo and aged for 14 months in Oak casks. You can taste layers of woodiness interwoven with the grapes. 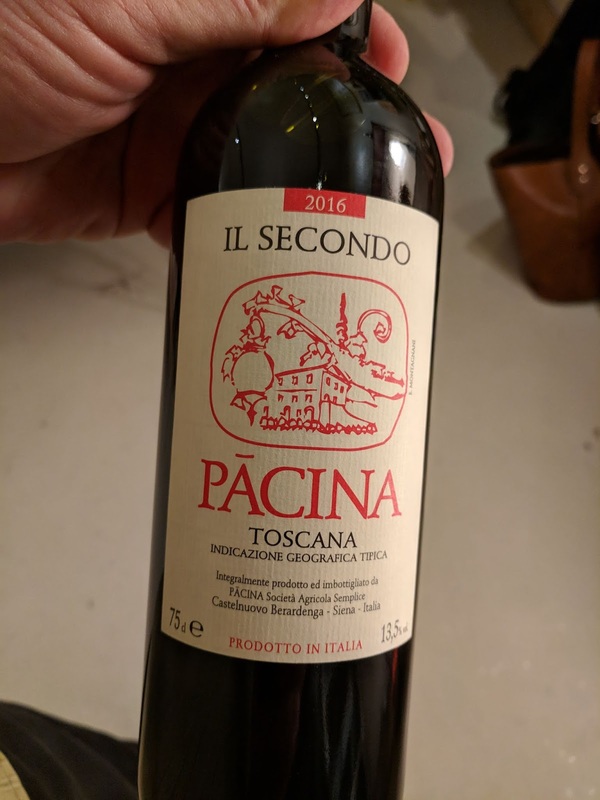 Il Secundo 2017 is 95% Sangiovese and 5% Ciliegiolo. A more mature full flavored red to pair with food. All were delicious and made a strong impression on me. I look forward to enjoying their wines again soon. 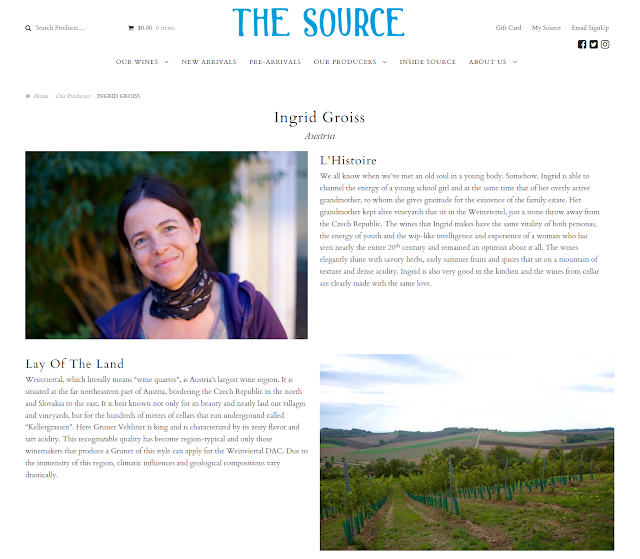 The wines of Ingrid Groiss--from Austria's Weinvertel--continue to prove the transparency that can be achieved through hands-off winemaking. Instead of reflecting stylistic choices that can be granted through intervention in the cellar, Groiss' wines reflect the spirit and energy of the grapes, the land and Ingrid herself. Eva Fricke is one of the pioneers in winemaking to move Germany's Rheinghau away from bulk production and towards small-scale terroir-driven wines of quality, transparency and integrity. And they're delicious! Arianna Occhipinti is a young winemaker who released her first vintage in 2004 at the age of 21. A burgeoning cult figure in the biodynamic movement, Arianna tends to 14 hectares of olive groves and 5 hectares of vineyards in the land around Vittoria, southeastern Sicily. her beautiful Crémant De Bourgogne is affordable, fresh and delicious.